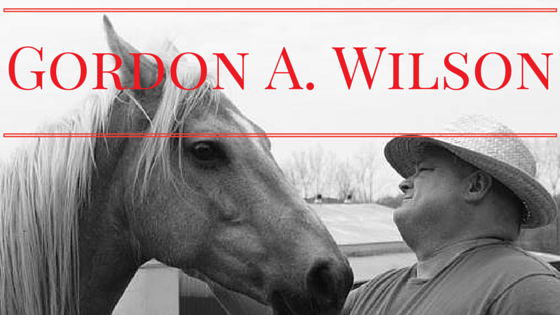 This is my next departure from the typical into having another writer guest post. The subject is one I find particularly interesting for many reasons. 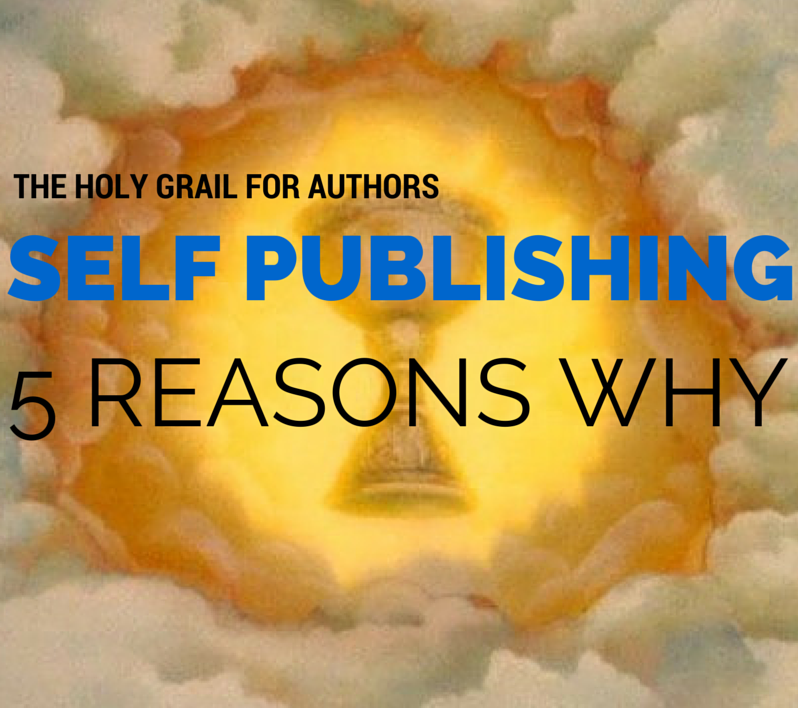 I for one, would think as many others do, a book deal is the "holy grail" for authors. You know the whole "stack of rejection letters" thing. The urban legend that Stephen King had to get a bigger nail to hold all of his to the wall. If you have been around five minutes, you know what I am talking about. Sheri McInnis is one author who has been there, done that and her take and perspective has been enlightening for me. I recently met Sheri on Twitter and have already had some fun and productive conversations as a result, she is enthusiastic, sincere and a pleasure to talk with. On top of that, she's Canadian, do I need to say more? I see an unintended trend. I will admit as well, I did not know until I read the draft for this article she is working on a supernatural thriller. What?! This firmly puts us in the same camp and I am thrilled. Look out Sheri, we are not done here. Gordon asked me to explain why I've decided to self-publish my third novel after working with traditional publishers on my other books. He said most writers consider a book deal the "holy grail." Why would I make the change? I know what he means. All my life I dreamed about getting published too. 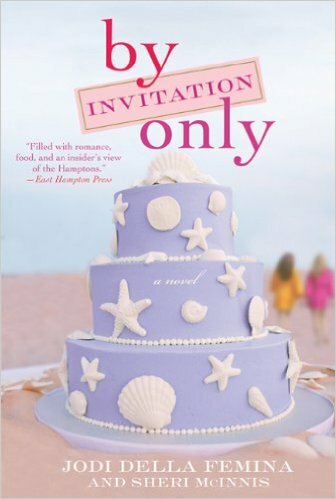 I was lucky enough to have it happen twice: first by Simon & Schuster/Atria and then again by MacMillan/St. Martin's Press. I know a lot of writers are on the fence about going indy, so if you're confused, I hope my top five reasons can help. I've worked with some of the most successful editors in the business – and I was especially fond of my first one at Atria. But that didn't make the revision process any easier. Because as much as publishers hail creative freedom, unless you deliver an 'approved manuscript' your book won't even be published. That means there's subtle pressure on you to take your editor's notes – whether you agree with them or not. The editor isn't the only one who requests changes either. Notes will come from your agent, the editorial assistant, even the publisher. And their input can range anywhere from the helpful – to the heartbreaking. Even the marketing department gets in on things. 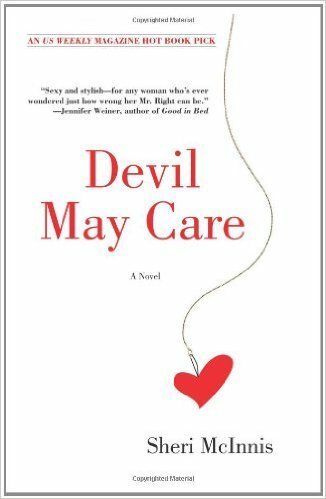 For instance, the marketing people didn't like the original title of my first book, so the publisher changed it to Devil May Care. 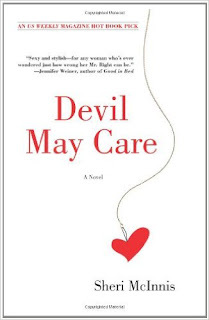 Bad luck for me because at around the same time another 'devil' book came out. But you probably heard of that one. The Devil Wears Prada was so popular, people didn't just confuse the titles – they actually thought I was Lauren Weisberger! 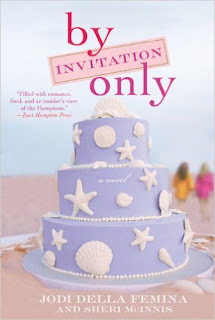 One bookstore manager was so excited to meet because my book was "just flying off the shelves!" You can't imagine how disappointed we both were when I got to the store and he had a huge stack of Prada waiting for me to sign. Remember there are lots of people who get involved in publishing your book – and as the author, you aren't the one with the most control. Even if I signed a contract tomorrow, the book wouldn't hit the shelves for at least eighteen months – probably more. I simply don't want to wait that long. For one thing, I'm not getting any younger. But most importantly, the main part of the book takes place in 2021. There are technological advances and environmental disasters that only make sense with a believable padding of time. I also have a specific release date in mind – November 11. The book – a supernatural thriller called The Hunter's Moon – is about witches and this date is pivotal to the main character's story arc. But unless I'm Stephen King or Sophia Kinsella, it would be crazy to request a particular release date from a publisher. They have hundreds – if not thousands – of titles carefully staggered over many seasons. Just a handful of years ago, even a mediocre book advance was in the fifty thousand dollar range (that's what mine were; though I shared the second with my co-writer). Unfortunately, publishers didn't fare well after the 2008 recession. My (former) agent told me most advances were down to about 10% what they were – and the business is still recovering. There are still great book advances out there. 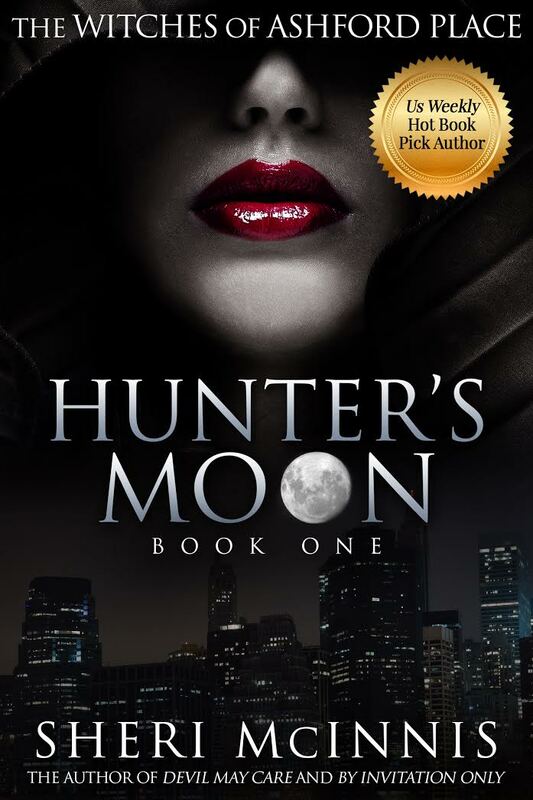 Romance writer Jasinda Wilder recently signed a 7-figure book deal with Berkley. Of course she had quite a bit of success already – she'd sold two million e-books as an indy author. What I find most interesting is that even with a big contract, Jasinda is going to continue to self-publish some titles. According to the Guardian, the most financially successful – and happy – writers are the ones with a foot in both camps. In all honesty, it would probably take years – if ever – for me to get another book deal. 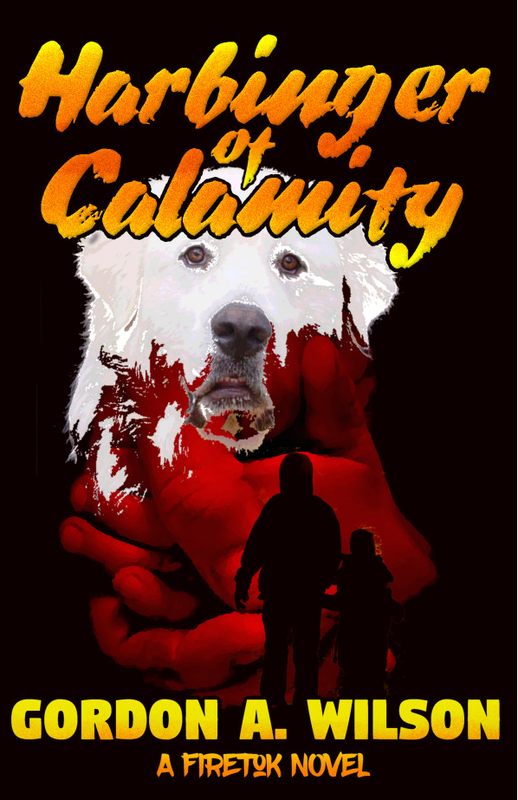 Neither of my novels were disasters but they didn't perform as well as expected. What's worse, I turned into an emotional wreck after the books flopped and actually gave up writing fiction (twice!). Meaning I wasn't able to quickly write another book to bounce back. So why would a publisher take a chance on me when there are so many great first-timers out there? Or thousands of bestselling indy authors who already have a loyal following? Since the beginning of the printing press, books have been expensive and complicated to produce. Which is why authors have always been dependent on publishers to print and distribute their work. However, in just a few short years, indy writers have changed the game completely. Today every writer on the planet has the opportunity to reach millions of readers – and there isn't the same stigma to self-publishing there once was. That's not just a change in the publishing world. It's a revolution in the way stories are told. So whether you decide to follow the holy grail, choose to self-publish – or try some combination of the two – it's an exciting time to be a writer. Because telling stories is what really counts – no matter how we get it done! Bottom note. My thanks to Sheri for writing this post and allowing me to share it.